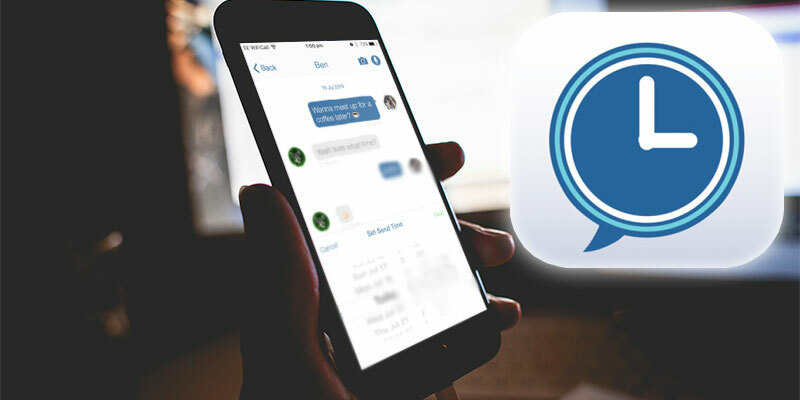 Want to schedule text messages on iPhone so that the sending process is automated? Jailbreakers have it easy as there are some tweaks available, but without iPhone jailbreak, the process is challenging, even with third-party applications as Apple has some restrictions in place. The stock Messages app doesn’t offer any option to schedule iMessages or normal text SMS even though the iOS community has been demanding it since long. That’s where the app “Delayd” shines. If you have tried other apps, you have likely noticed that they enable you to schedule text messages, but give a notification when it’s time for the text to be sent, which needs to be confirmed by the user. Hence, the message is sent after confirmation. We consider that this is a manual way of sending messages, even though it is labeled as automatic. This is where Delayd takes the spotlight. It enables you to automatically schedule messages that are delivered on their own without requiring the user to take any action. All you need to do is set a particular time and date – adjustable by 15 minutes/quarter of an hour – and then hit the “Schedule” button and then lay back and relax. You only receive the notification about the delivery when the message is successfully delivered to the recipient. However, due to Apple’s restrictions, the app achieves its functionality through using its own services to deliver scheduled emails and text, so the recipient can’t see your real number and can’t reply back to the delivered message. That’s where you can use your own workaround by including your email ID or number within the text. However, you have to pay for in-app purchases, which costs $0.99 for 50 credits and $3.99 for 500 credits. Those who download Delayd for the first time will get 50 free credits. 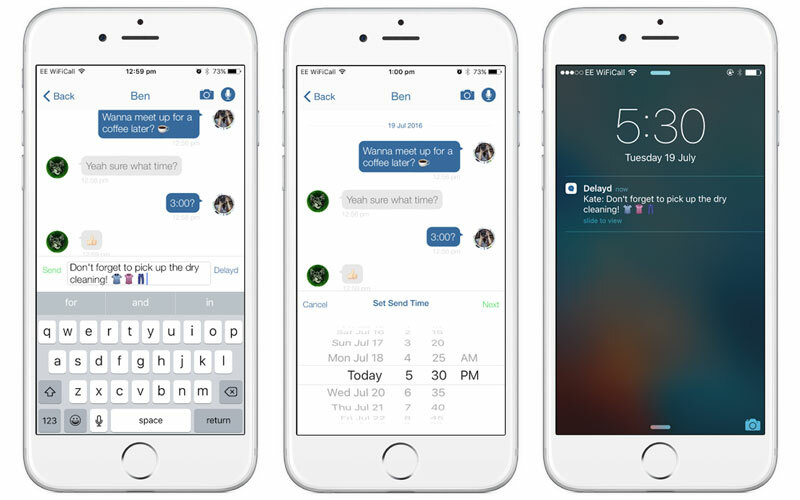 You can download the app from the App Store to enjoy automatic scheduling of texts, no jailbreak needed. Thoughts?